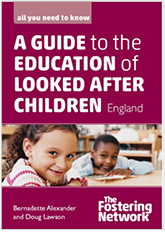 This book is a welcome and comprehensive guide for all professionals involved in supporting the achievement of looked after and accommodated children. It sets out clearly the roles of key individuals in schools themselves and explains the role of the virtual school. The guide provides an outline of the current legal framework in England and how in every local authority a virtual school has been established to minimise disruption for children. It outlines the process of developing a personal education plan for each child and the scope of the current pupil premium plus to extend learning opportunities that may not have previously been available. Foster carers are central to identifying the child’s strengths and what motivates them to do well, catching up on gaps in learning, building self-esteem and friendships along the way. 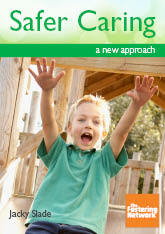 Foster carers should not have to meet the child’s educational and emotional needs alone. 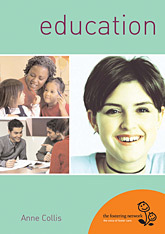 This guide can inform best practice and policy making to develop the team around the healing and learning child.